Can't decide between a brushed or polished finish? 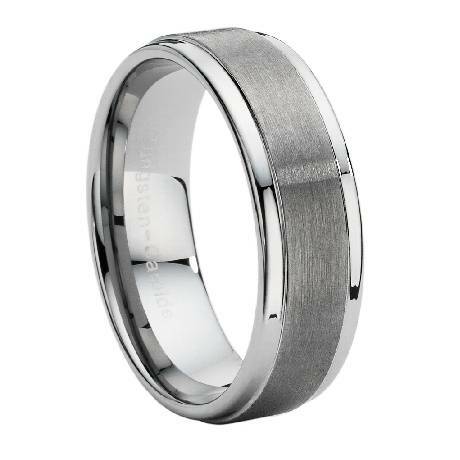 This handsome dual finish tungsten carbide ring has both! At 9 mm in width, it has a substantial weight and a Comfort-fit design. Comfort-fit means the inside edges are rounded and smooth for an effortless fit. 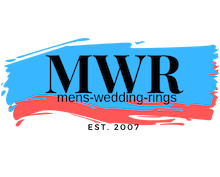 An excellent choice among men's tungsten wedding bands! Comfort-fit rings should be ordered 1/2 size smaller! A very fine ring at a very good price. Quick delivery, and great customer service. You can't go wrong with MWR.